Experience our amazing [comfort zone] facials. You will receive care and pleasure; inspired by science and nature to provide an exceptional experience and results. Enjoy the pampering of a Spa Facial combined with the superior results of medical grade active ingredients for anti-aging and rejuvenation. This classic facial is a fully customized treatment to address various needs and treat different skin conditions. 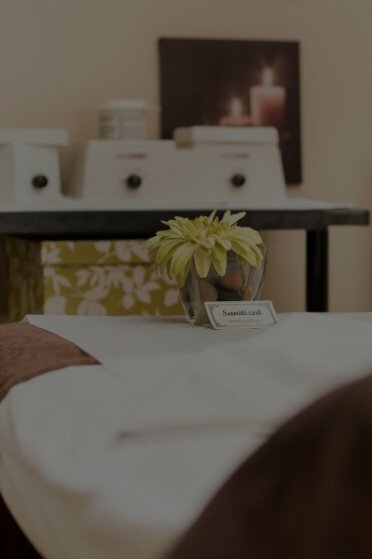 This experience includes a deep cleanse, exfoliation, extractions, special facial massage, cream mask, and hand or shoulder massage. Experience this more advanced customized facial that will take the results of the essential face treatments to the next level by using more specialized, stronger intensity masks. Your ultimate anti-aging experience for immediate and long-lasting visible results! The most dramatic renewing, stimulating, regenerating and refining effect with the combination of AHAs and specialty masks. This deep cleansing treatment is ideal for oily and impure skin, great for removing dead cells and blackheads. Your young skin will leave feeling clean, soothed and hydrated. This facial is specially designed for the male skin structure leaving skin visibly younger looking and revitalized. Customized to individual skin concerns such as aging, oily, dry, acne, sensitive or rosacea skin. This [comfort zone] experience consists of a deep cleanse, exfoliation, extractions, massage mask. Ideal for: reducing dark circles, puffiness and expression lines. Ideal for: nourished, soft and rejuvenated lips. True Balance Longevity Med Spa serves clients throughout the Edmonton area.